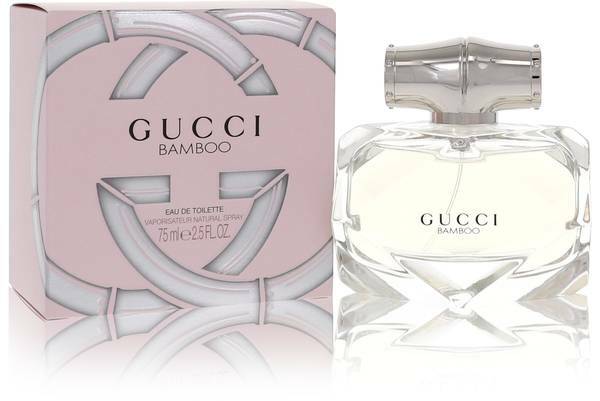 Hi, I'm Ashley, and today, I'll be reviewing Gucci Bamboo. 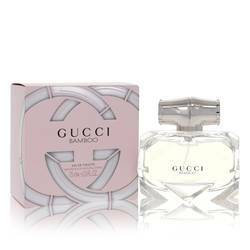 This floral, woody fragrance has a calm and natural essence. 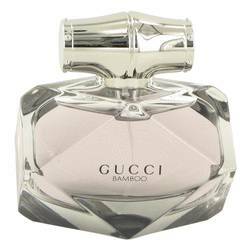 It opens with a light citrus note of fresh bergamot. Later, it dries down to clean and dewy notes of Casablanca lily and ylang-ylang, while undertones of sandalwood make it warm and earthy. 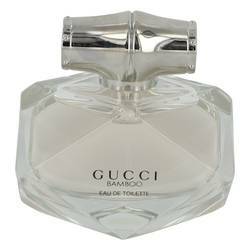 This fragrance has a modern simplicity to it. It's a subtle and elegant scent that's great to wear to the office. All right, that's all for today. 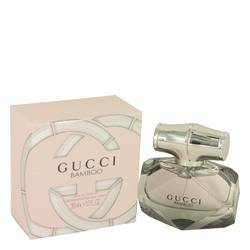 You can find this perfume and thousands more on our website at fragrancex.com, and be sure to check us out on Facebook, Instagram, and Twitter. 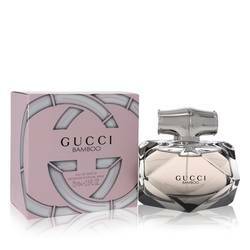 Gucci Bamboo Perfume by Gucci, Famed design house Gucci released the feminine fragrance Gucci Bamboo in 2015 . 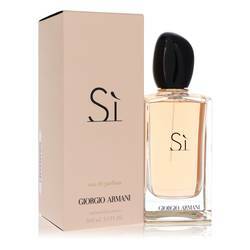 This perfume is perfect for the fashion-forward woman of today, delicately blending a strong yet gentle variety of scents. Its base consists of a powerful mixture of Tahitian vanilla, sandalwood and amber. Balancing out the base are the delightful citrus notes of bergamot, while the heart is filled with floral notes including orange blossom, ylang-ylang and Casablanca lily. This unique Read More Read More combination makes the fragrance ideal for both daytime and nighttime wear and appropriate for all seasons. 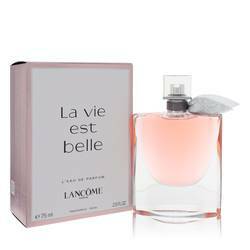 The elegant fragrance comes in a clear flacon shaped like crystal. 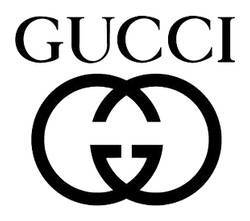 Guccio Gucci founded his business in 1921 after working in a London hotel and witnessing the fabulous lifestyles of international travelers. While the family-owned company started as a luxury leather goods manufacturer, it has since evolved into an iconic clothing, accessory and fragrance brand, eventually releasing 60 perfumes and colognes since 1974. All products are original, authentic name brands. We do not sell knockoffs or imitations.